Former Ghana striker Augustine Arhinful has revealed that a member of then management team of the Black Stars demanded €20,000 from Elvis Manu before helping him to get a call-up. 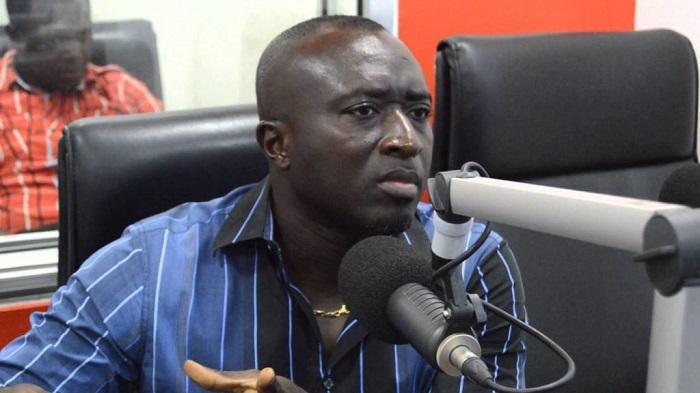 He further urged the technical team of the Black Stars to forget about the team building mantra, but should rather act professionally ahead of winning the 2019 AFCON. “Because the foundation of the team is there already. Why should we continue building a team over a year?” Ahinful quizzed.